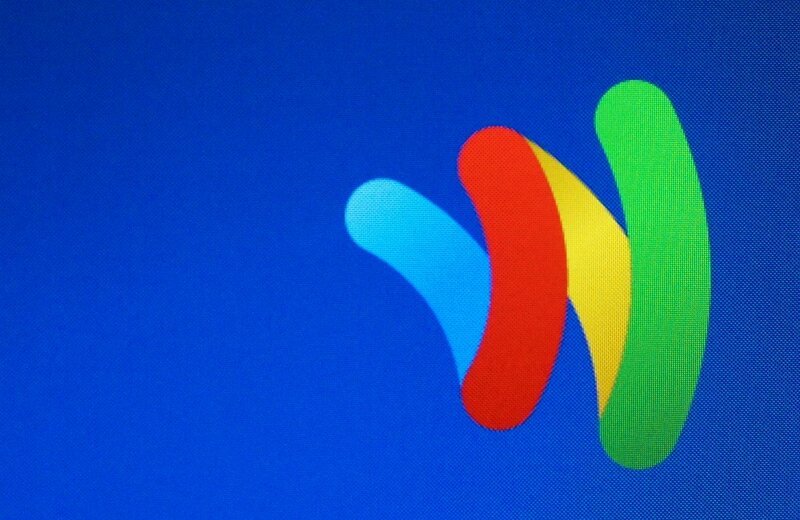 Remember the physical Google Wallet card that was first spotted back in November? Well, according to sources of AllThingsD, that project has been pushed back after CEO Larry Page received a final demo of it last week, leaving the meeting unimpressed with the “glitchy” service. From what the source states, Page wants something that presses innovation more like Square and other startups are doing currently. Although a card is said to not be rolling out, they will be updating Wallet with new rewards, offers and loyalty points to help the service compete and stay relevant to Apple’s PassBook. Even though this might be a step back for Google, we still wish the service was completely supported on Verizon and other carriers.